This is a commission slot. You can hire leeshawartist to create a personalized artwork of this sort here. 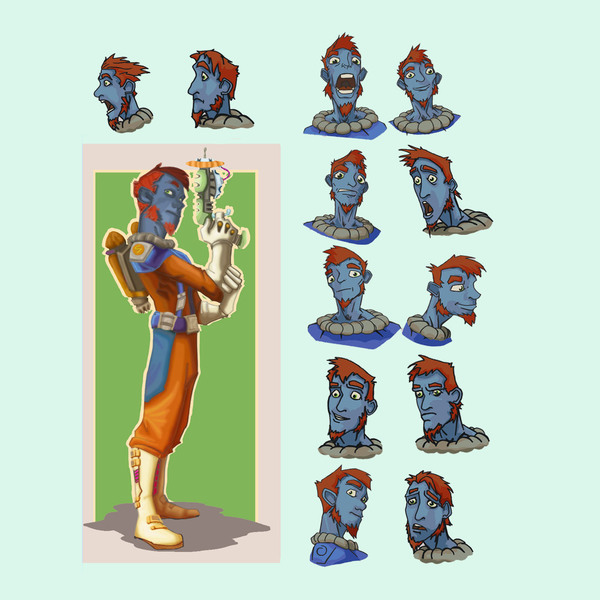 hello This includes character sketches, orthographic views and expressions. • I will retain the rights to post the art in my gallery or portfolio, unless specified otherwise. • I will not draw any: hateful, racist, sexist, NSFW or gore. 1_ I will share with you an initial sketch, and will accept modifications at that stage. 2_ Once approved, I will send you a colored sketch/line work of the illustration. 3_ I will accept changes to a finished illustration but you will be charged 10% for each change made to the illustration. • Please credit me if you are going to share/post my artwork elsewhere.